Not every camcorder owner is a cinematographer, but they all want cinematic results. Camcorder makers are obliging with models that help you set up great shots – and warn you if some weren’t so great. Panasonic introduced models with face detection—so the camcorder stays focused on subjects even as they move around—tracking faces to optimize not only focus but also color and light exposure. 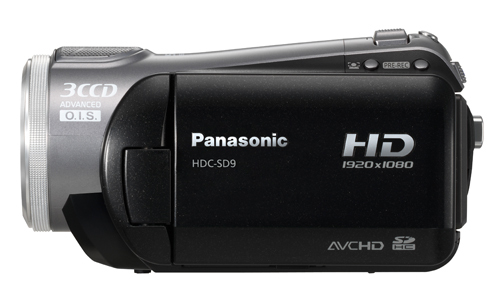 Panasonic includes face-detection on its HDC-SD9, and HS9. 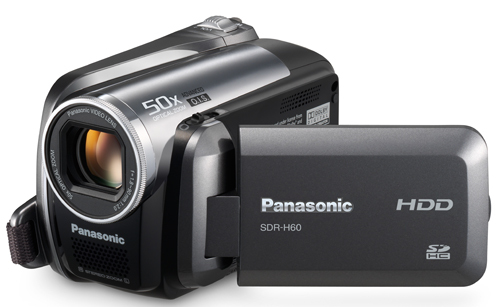 Panasonic also claims that the $800 SD9 is the world’s smallest HD camcorder, at 2.6 x 2.6 x 5 inches. To further help you out, the cameras have a new feature called Intelligent Shooting Navigation, which analyzes video as you shot it and warns if a scene didn’t come out because you panned too quickly or tilted the camera, or if the subject was backlit or the lighting was too low. This face-detection technology is fascinating. i saw the commercial on TV and it almost seems to crazy to be real. Do you have any idea how it works?